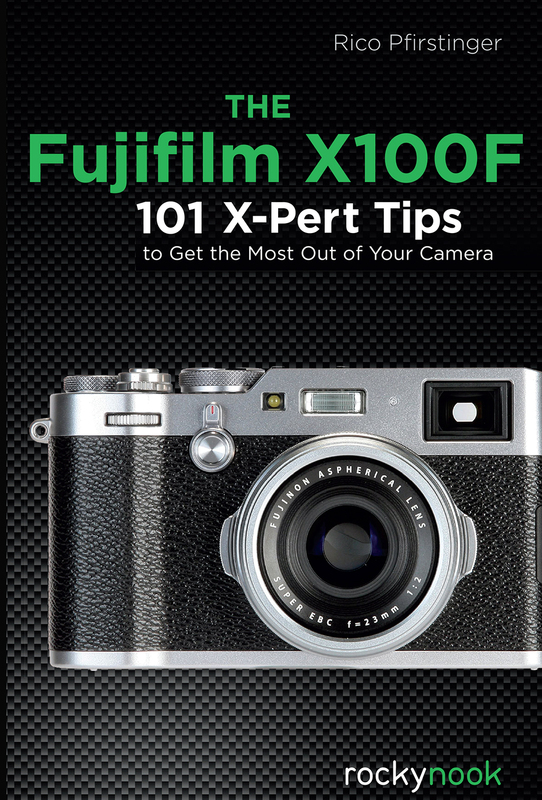 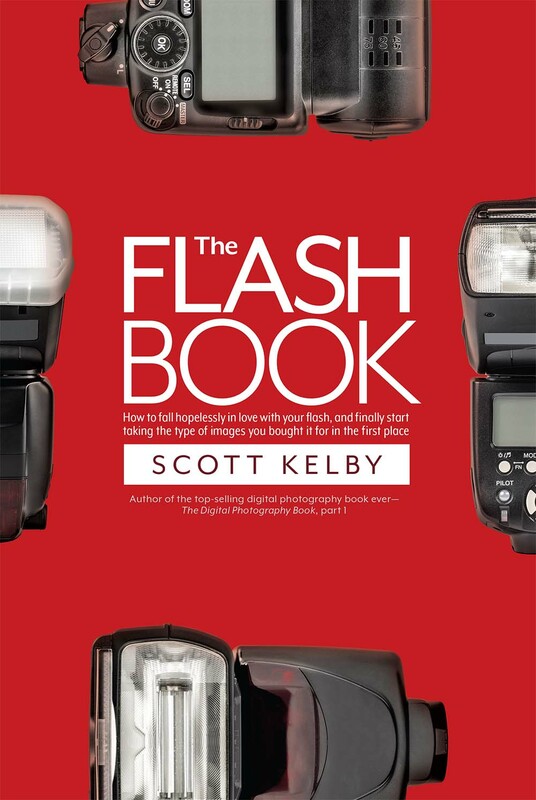 In this book, popular Fuji Rumors “X-Pert Corner” columnist Rico Pfirstinger teaches about the little-known capabilities of the X100F, which he’s discovered through months of in-depth research and experimentation with the camera. 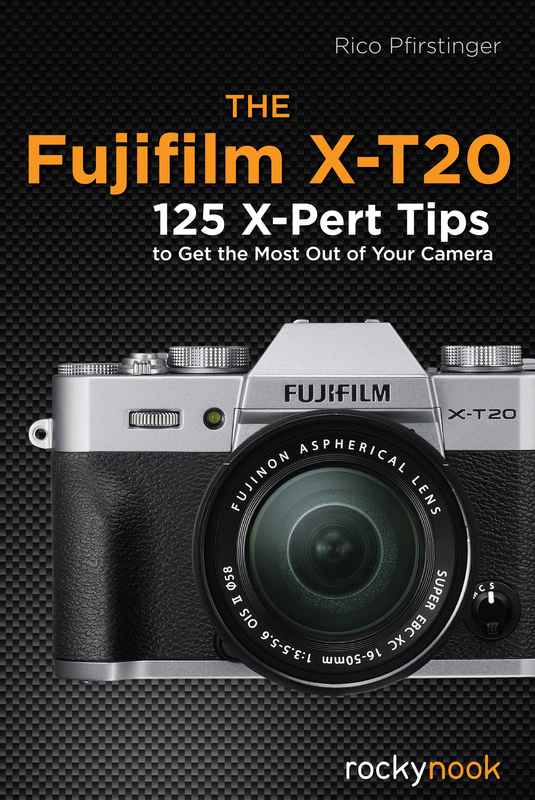 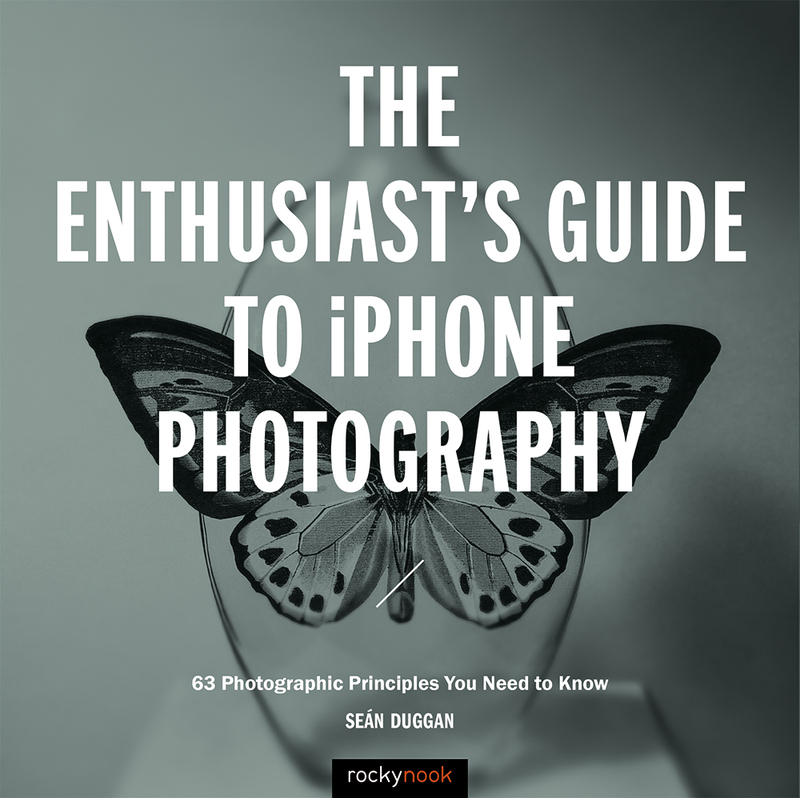 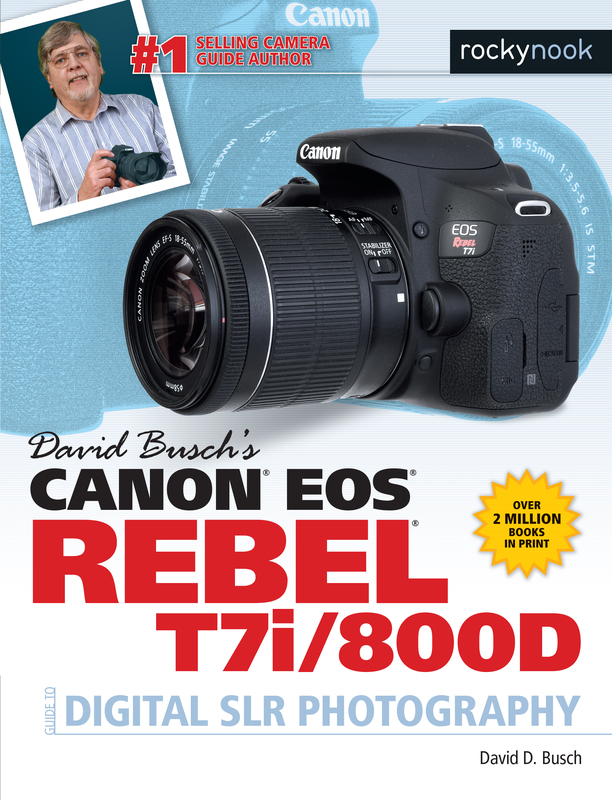 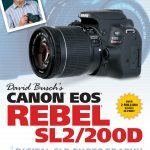 After a brief overview of the camera’s basic functions, Rico cuts to the chase and provides a plethora of tips and practical instructions not found in the user’s manual. 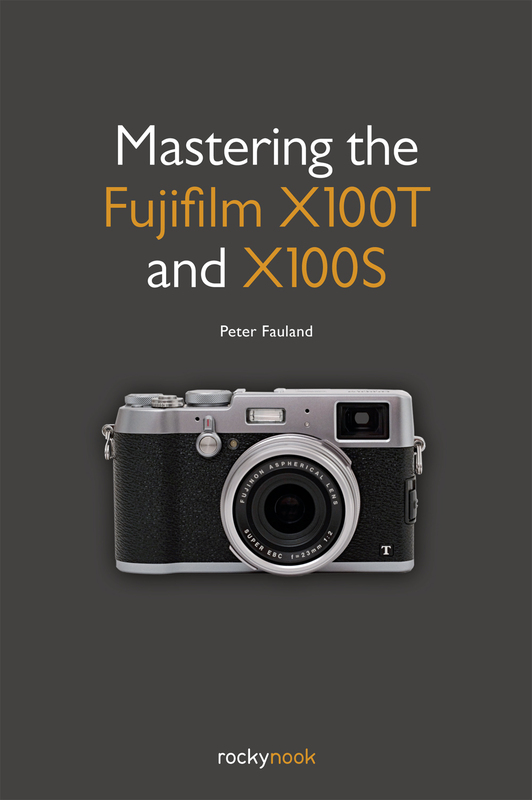 With this knowledge, you will be able to take full advantage of the capabilities of the X100F. 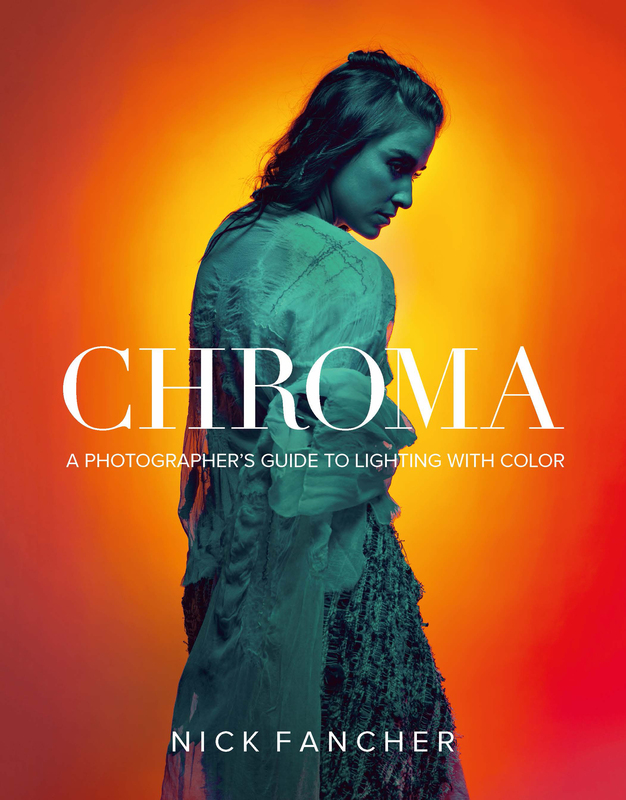 Product ID: 1119285 SKU: 1125. 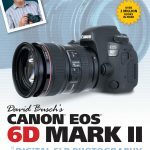 Categories: Camera Brands, Ebook, Fujifilm, Photography, Print, Print and digital bundle. 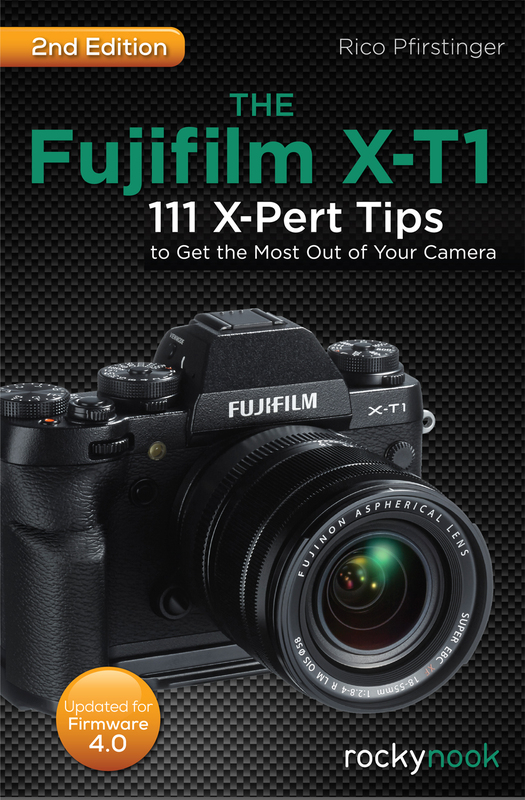 Tags: Camera Guides, fujifilm, Fujifilm Guides, rico pfirstinger, X100F.